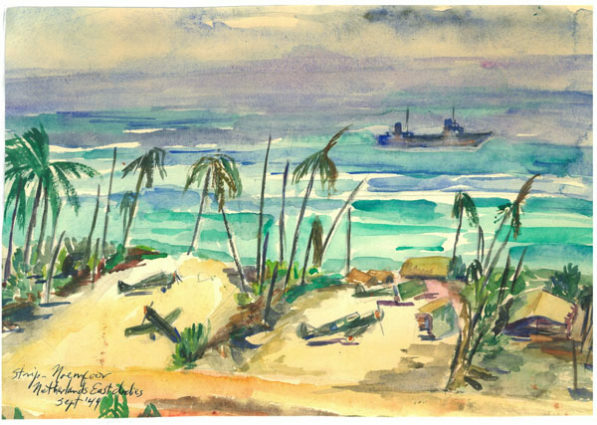 Learn more at this free lunchtime lecture about the wartime experiences of the artists featured in the exhibition Views from the Pacific Front at the Columbus Museum. 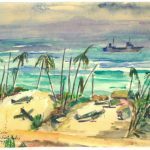 Drawing on the men’s original letters, Columbus State University professor Dan Crosswell will focus on Jon Craig’s and Norman Rothschild’s participation in military campaigns in New Guinea and the Philippines. If you are interested in purchasing a $10 lunch, please contact the Education Dept. at edu@columbusmuseum.com by April 8.